Blog | How Do I Help My Teenager with an Eating Disorder? 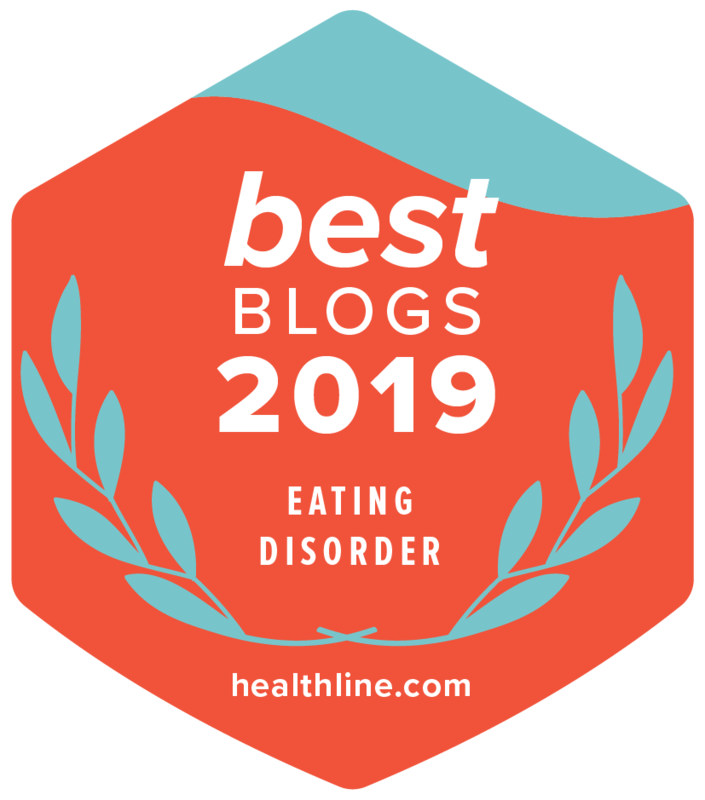 Dr. Lauren Muhlheim is a mighty force in the eating disorders field! Her passion for helping those touched by eating disorders is contagious, and, not to mention, her work has saved countless lives. Finally (I have been anxiously awaiting! ), Dr. Muhlheim has released her important book, When Your Teen Has an Eating Disorder, to help spread the word about recovery and how families can empower healing. Specifically, she provides guidance on family-based treatment, or FBT. We hear a lot about how eating disorders can rip families apart, but we don’t hear enough about how recovery can bring loved ones together, making them stronger than ever before. My dear friend and colleague, Dr. Muhlheim, carries this torch better than anyone I know. Thanks, Lauren, for sharing a book excerpt with us below—and for donating two signed copies for our giveaway! For a chance to win a signed book, see information at the bottom of this post. Be sure to check out Dr. Lauren Muhlheim’s YouTube channel for tips for parents doing family-based treatment (FBT). You may tackle other eating disorder behaviors (such as cutting food into tiny pieces, frequent weighing, or refusal to sit) once eating is going more smoothly. A number of these behaviors may subside on their own once the major problems are addressed. If you are starting to worry that this whole parent-involved treatment will not work for your child, you are not alone in your thinking. I’ve heard it all: “My teen is too old.” “My child is too independent.” “I’m not strong enough.” “We are too busy.” None of these factors has proven to be a deal-breaker for a successful execution of meal support and other strategies outlined in this book. Research and my clinical experience show that many families can successfully help their adolescents recover using these techniques. Recognize that when you first start taking over meals in this way, it is unlikely to go smoothly. Caring for an adolescent with an eating disorder has a steep learning curve. Although taking charge of your teen’s recovery often starts tumultuously, it becomes easier with practice. Here’s how one parent describes the experience with her teenager, who has anorexia nervosa. Beth refused to eat breakfast and just stormed to her room. As a consequence, we are holding her back from her weekend volunteer activity at Children’s Hospital. I feel bad, as it is a positive activity for the community. I am holding strong. Was able to even ignore and work through last night’s outburst of “go f— yourself.” All of this is so incongruent with Beth’s previous behavior and overall disposition. I am amazed at the difference just a few days make. Her anger has decreased and she is beginning to manage previously uncomfortable levels of food. I am gradually increasing amounts as well as beginning to include her few taboo items. Husband or I have been going to school for lunch this week. The first time she was utterly pissed—the second time, she accepted. The angry comments are still there, but a bit decreased, and even Beth has noticed that her anxiety has lessened. In one particularly rational moment, she commented that she wished that we would have done this sooner. To learn more, read the book or visit www.EatingDisorderTherapyLA.com. Win a Signed Book! To enter to win a copy of When Your Teen Has an Eating Disorder, please post a comment below, sharing wisdom you wish you’d received as a teen about eating and body image. (e.g., Your body is a vehicle for life, not something to be controlled.) Two winners will be randomly selected from all who comment.